IT'S WORLD BACKUP DAY — SHARE YOUR STORY AND WIN $100! 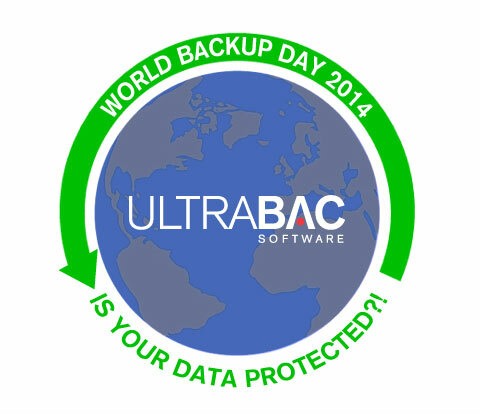 Did you know March 31st is World Backup Day? It began 4 years ago when comments about backing up data on reddit inspired a Youngstown State University student to create the "holiday." The day before April Fool's Day was specifically chosen as the perfect time to remind people to back up their files. 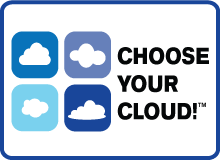 The irony of the timing isn't lost on us – as a company specializing in backup and disaster recovery we think it is "foolish" not to have a backup plan in place. InformationWeek featured a survey of 200 businesses, and on average they suffered 14 hours of IT downtime per year. 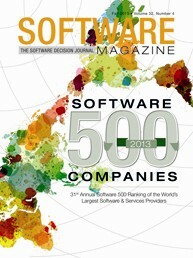 Gartner once gave the conservative estimate of $42,000 for the hourly cost of downtime for computer networks. Using these two statistics that would mean companies are losing over a half a million dollars a year! A more recent survey conducted by Rubicon Consulting of small and medium-sized businesses, rated backup one of their highest computing priorities, but nearly one-third of these companies do nothing to back up their data. No joke. So in honor of the good (those of you who have a backup and disaster recovery plan in place, and who perform regular nightly backups), the bad (those of you who perform periodic backups, but don't closely monitor or check them), and the ugly (backup, what backups? ), we have the contest for you. Send us your good, bad, and ugly backup stories. They can be positive, funny, or downright scary. The first 50 people who send in a story will be sent a free t-shirt, and everyone will be entered to win a $100 Amazon gift card. Submit your tale along with your name, company, and phone number to stories@ultrabac.com. Contest ends April 30th. And be sure to spread the word: Back up your data and check your restores – it's World Backup Day!